Can this be the answer to one of education's prevalent issues? Something that becomes very clear to teachers as they spend time in classrooms is that different students have different learning styles, either by preference or by training. Educators know that some learn better through group work, while others thrive during individual assignments, and while one student may enjoy learning by doing, another may prefer reading about a subject. Research has shown that learning styles can be hardwired into an individual, bringing up the need for us to explore educational genomics, a relatively new field that’s quickly expanding due to advances in genetics and technology. It involves identifying and analyzing the contribution of DNA variants to traits related to education, such as memory, reaction time, learning ability, and academic achievement. 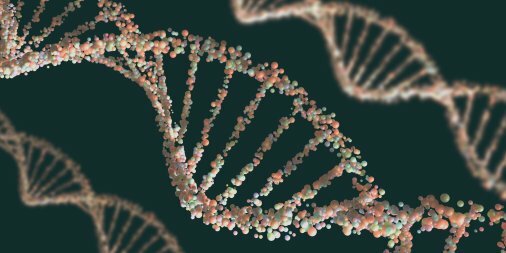 In an article first published on The Conversation, Darya Gaysina, a University of Sussex lecturer on psychology and lead of the EDGE Lab, explains how she believes educational genomics could benefit students of the future. “One day, genomics could enable educational organizations to create tailor-made curriculum programs based on a pupil’s DNA profile,” says Gaysina. Such genetic information could be used to identify which DNA variants facilitate school achievement, like reading and mathematical abilities, she argues. That would make it possible to predict if a student could be gifted in art or in mathematics, and then those predispositions could be nurtured in the classroom through a more personalized approach. We would need to make sure that these predictions aren’t treated as gospel, though, potentially preventing students from exploring subjects they may not be hardwired to excel at through genetics.